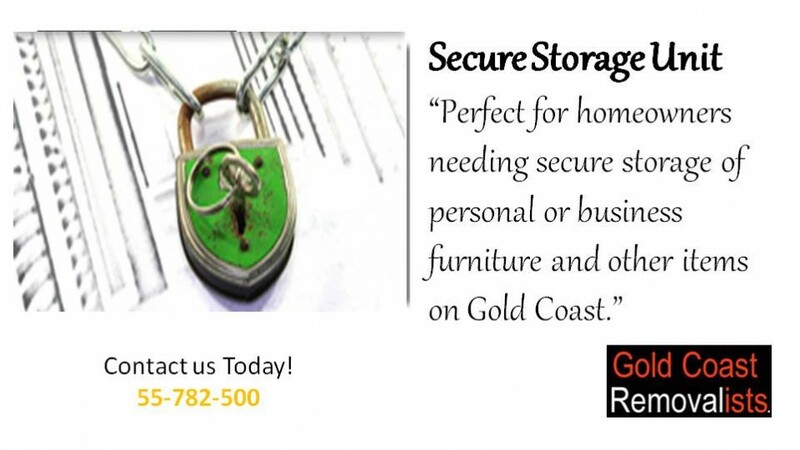 Gold Coast Removalists.com are based on the Gold Coast in Queensland and have successfully been moving furniture since 1972. 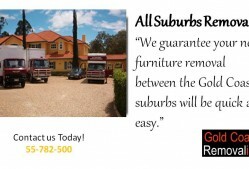 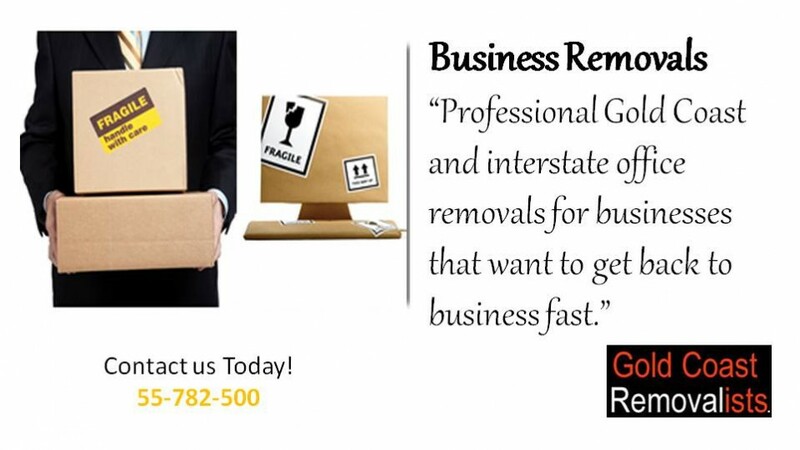 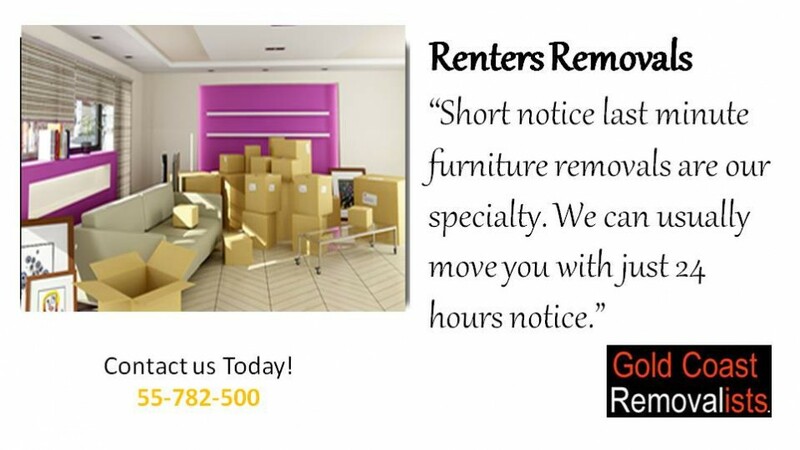 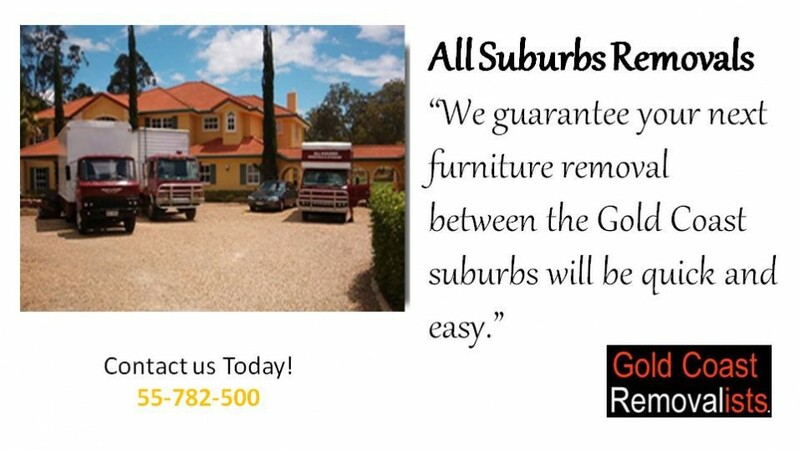 Our group of professional furniture removal services ensures that using the Gold Coast removalists.com network, people and businesses EXPERIENCE EFFORTLESS, EASY and STRESS-FREE furniture removals and business relocations. 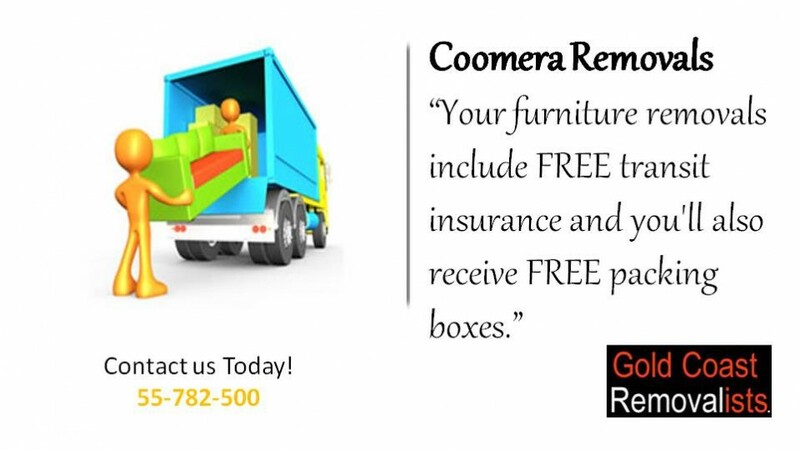 All of the companies have full transit insurance and supported by our duty of care policy procedures and a 98.7% furniture delivery intact record you, your family and even your business can move easy knowing your furniture is in safe hands at all times.